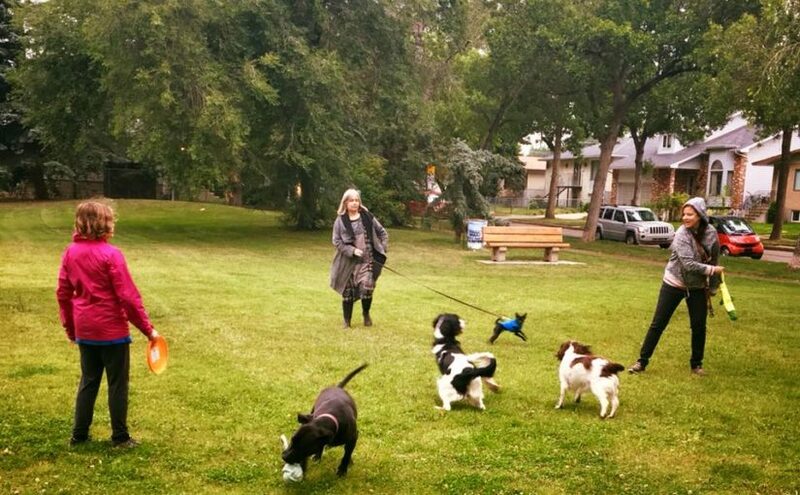 We had so much fun at tonight’s “Walk Your Furry Buddy” event, hosted by Alberta Avenue Community Centre and sponsored by our practice! We love meeting new friends and neighbours – both two and four-legged kinds. Feel free to tag yourself and your pup in the photos below!